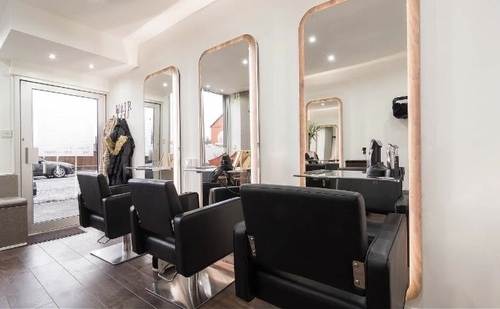 Had my hair done by both stylists and are both great .very friendly and a great hair cut.will definately be retuning soon my new found hairdressers. Loved the outcome of my hair colour. All staff were very friendly and made me feel welcome from the get go. 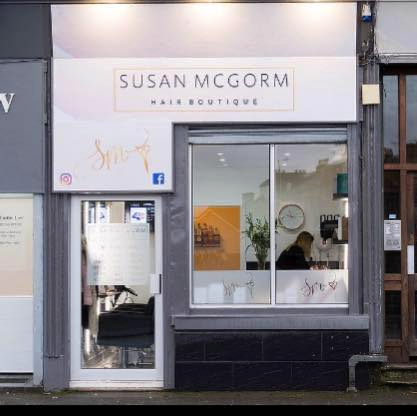 I tried out Susan McGorm Hair Boutique on Saturday and was glad I did. 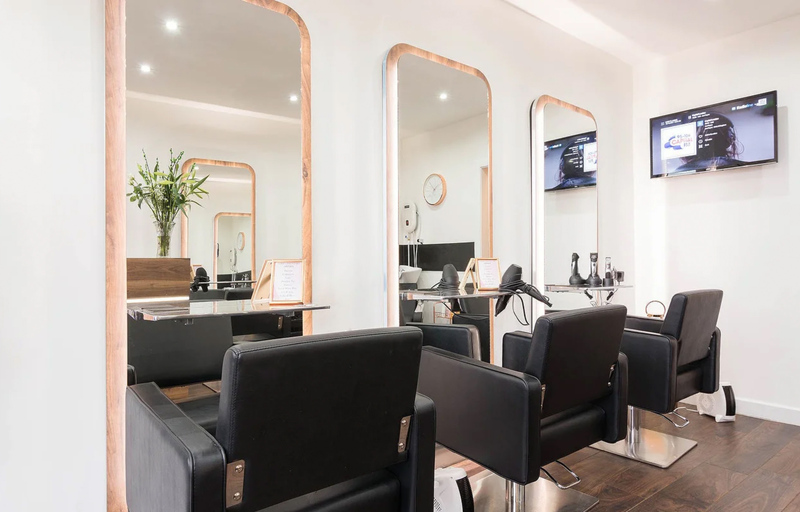 It is a busy and friendly little salon and really liked how Sinead cut and blow dried my tricky hair. I booked another appointment straightaway to go back in December to have her style my hair for a night out. I made an appointment based on other reviews I'd read on 5pm and I wasn't disappointed. 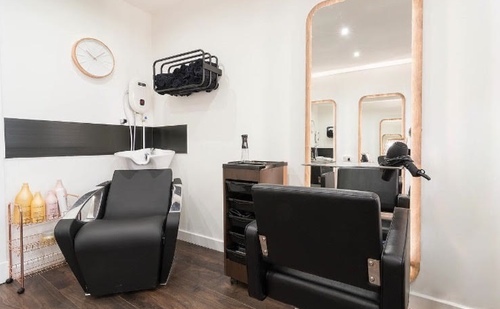 The salon was cosy, very comfortable and the staff were very friendly. There was a very welcoming atmosphere and I felt relaxed throughout my time there. 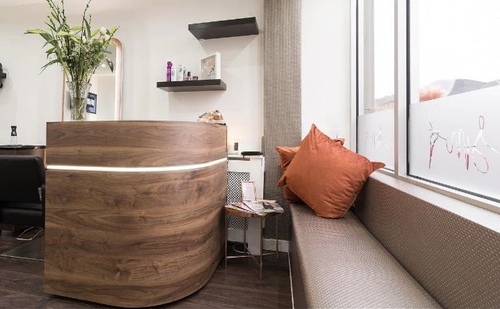 I've already booked another appointment!